Six months have passed since my last post. Honestly, I didn’t have time to think about writing a blog post because my brain was busy—and I mean real busy. Most of those months were absorbed by my thesis—writing, proofreading, editing, adding pictures, and formatting the manuscript to be printed. I’m proud to say that I defended it on May 19th and passed with an outstanding grade! My graduation ceremony was on June 17th; first graduation ceremony I attend to since high school. It was weird but pleasant at the same time. I also presented papers in two conferences. 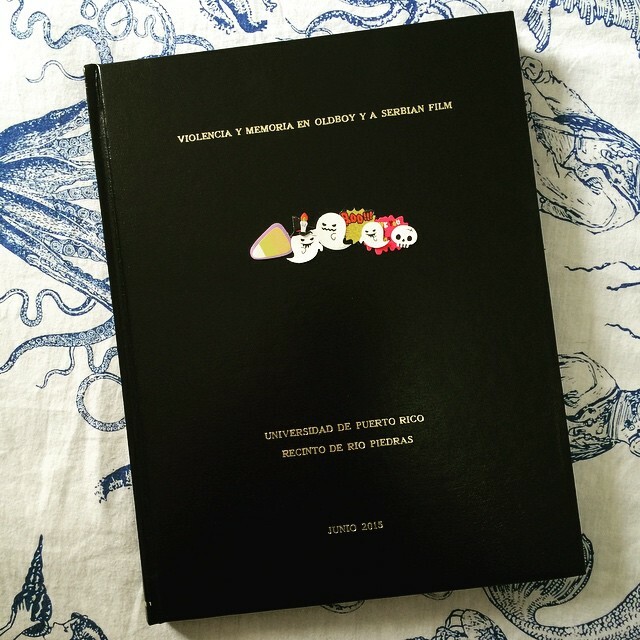 The first one was a (very condensed) section of my thesis, and I presented it at the 1st Popular Culture Conference in Mayagüez (UPRM). The second one was a paper about cyborgs, and I presented it at the VIII Research Seminar of ALAIC (Asociación Latinoamericana de Investigadores de la Comunicación) in San Juan (UMET). This last one was really meaningful to me because I got to meet one of the most renowned researchers of Latin America, Rossana Reguillo. Seeing her talk was an amazing experience. 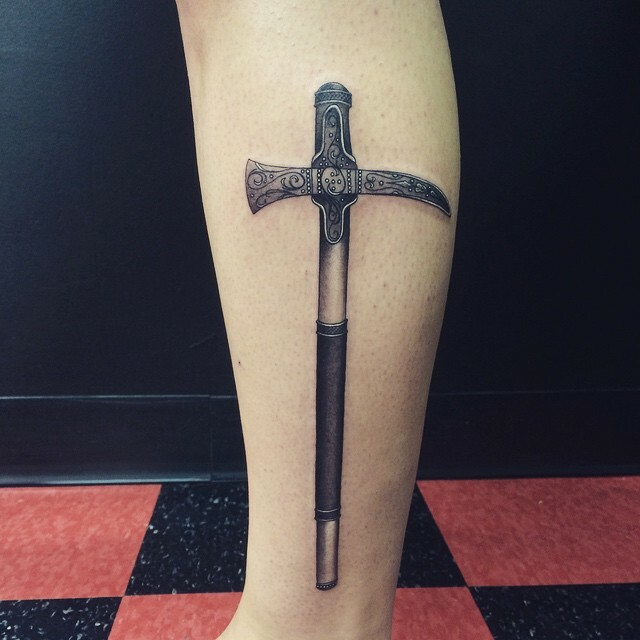 In lighter news, I got two new tattoos: a medieval war hammer, and a raven (still unfinished). Both were done at the same tattoo shop. 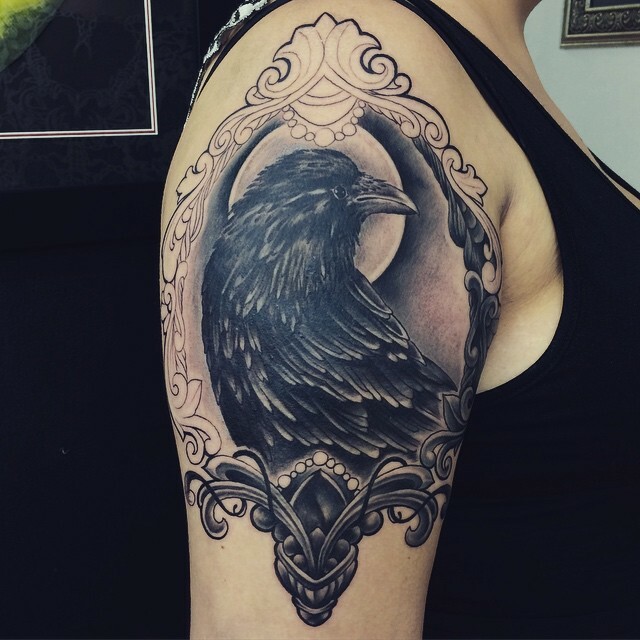 The hammer was done in a 3-hour session and the raven in a 6-hour session. Re-reading my reachable goals for this year, I think I have been doing quite right considering three out of seven are done, and two are works in progress. I’m here again. Blogging should be a must-do hobby, just like Postcrossing. You’ll see me soon.